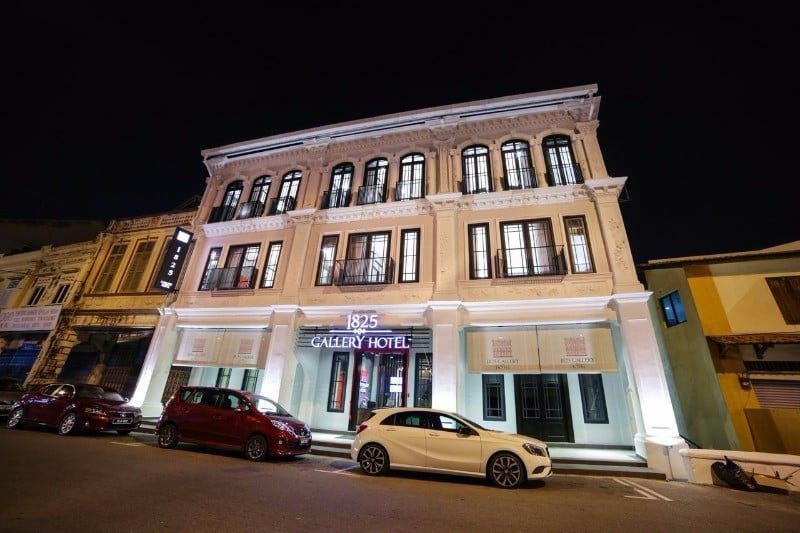 Set on the boardwalk of the Malacca River, this chic hotel in a Colonial-style building is a 6-minute walk from the clock tower at Stadthuys and an 8-minute walk from the 17th-century Cheng Hoon Teng temple. Relaxed rooms facing an interior courtyard with a fountain have free Wi-Fi and flat-screen TVs. Upgraded rooms and suites add balconies, whirlpool tubs and/or river views. There’s a polished open-air restaurant/bar that has leafy gardens and views of the river.